Websites Archives - South Street & Co. Updates and changes are part of life… like that time you got the bowl haircut. Okay, bad memory, but really, everyone needs to be ready for changes, especially when it comes to marketing and technology and now, having a mobile friendly website. 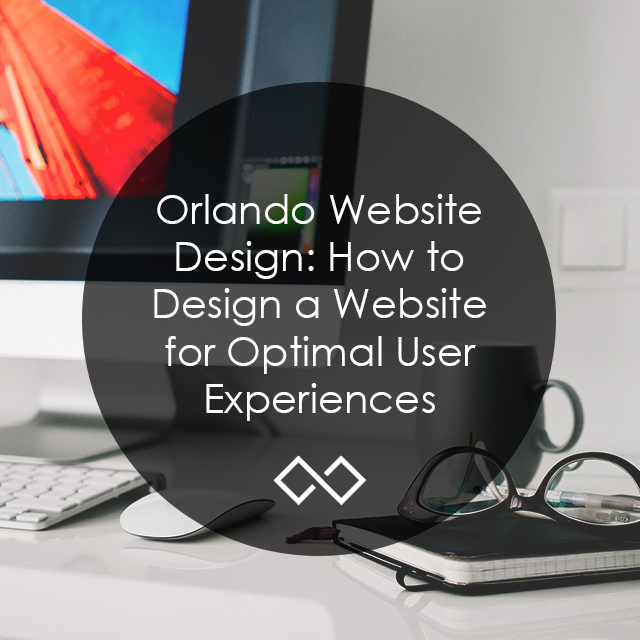 Make your Orlando website look better! Your website should look better for two important reasons; ease of use for your clients and it’s pleasurable to the eye. Let’s dive in!